Antigua is an extremely comfortable action sports clothing brand. If you are looking for something with more of a sporty look, Antigua is the brand for you. This is not the first review we have done on this brand and probably will not be the last. When a company provides customers with a high quality golf product, Golf Review Guy is going to keep doing reviews. Here is the Golf Review Guy’s golf review on Antigua golf apparel. Antigua has a classic sporty look. Many golfers enjoy this classic style of golf apparel. Two of the shirts I received are a little bright for my taste but I can see many others golfers really enjoying these colors. 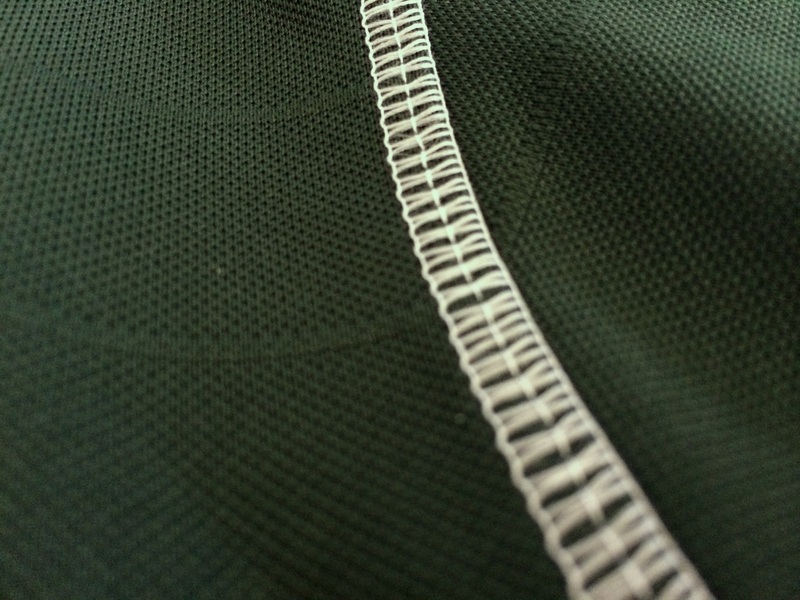 The dark green golf polo is right in my wheelhouse. 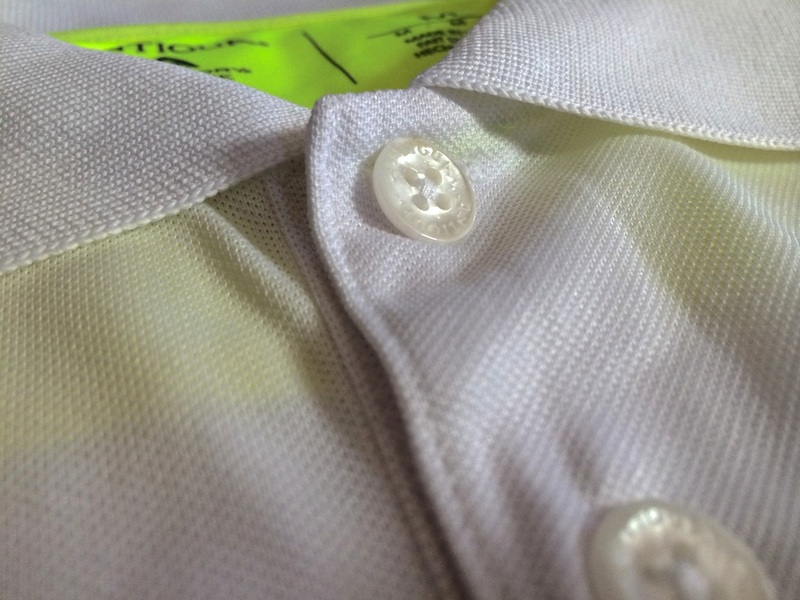 I enjoy solid colored shirts with small attention to detail. Antigua does offer their styles in different colors and many do not make such a bold statement as the Purple and White shirts. 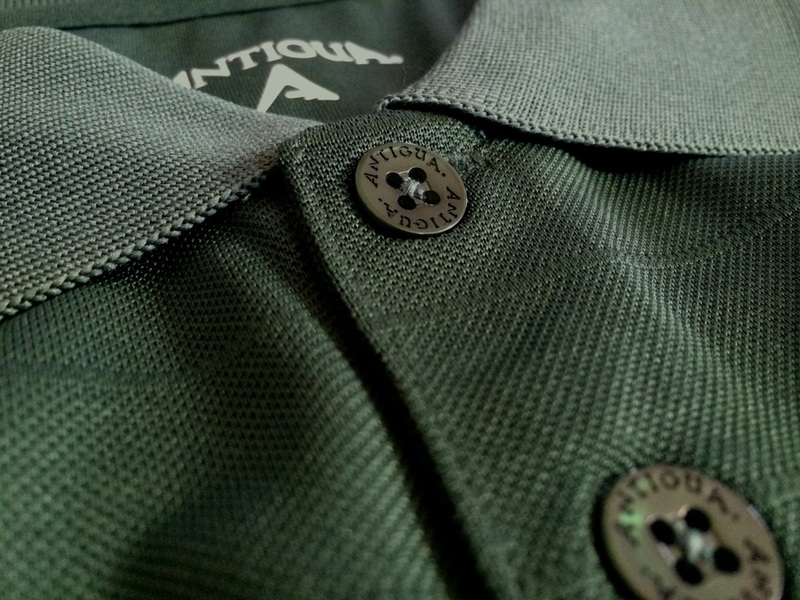 Antigua Golf shirts look clean and have many small details you might overlook at first. 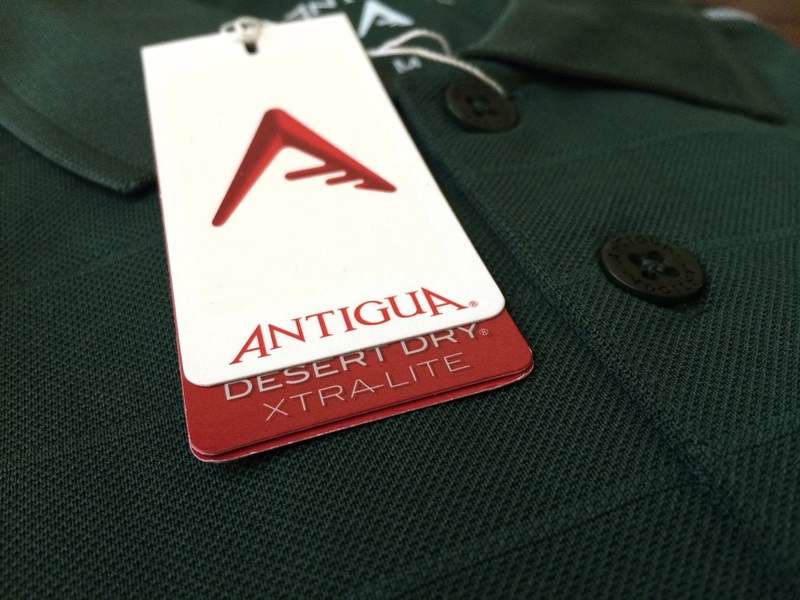 If you want a classic sporty look while on the course, Antigua Golf is your brand. I have been wearing Antigua Golf shirts for a few months now and I always feel the same thing while on the course, comfort. These shirts are made of high quality fabric that provides a super soft jersey feel. 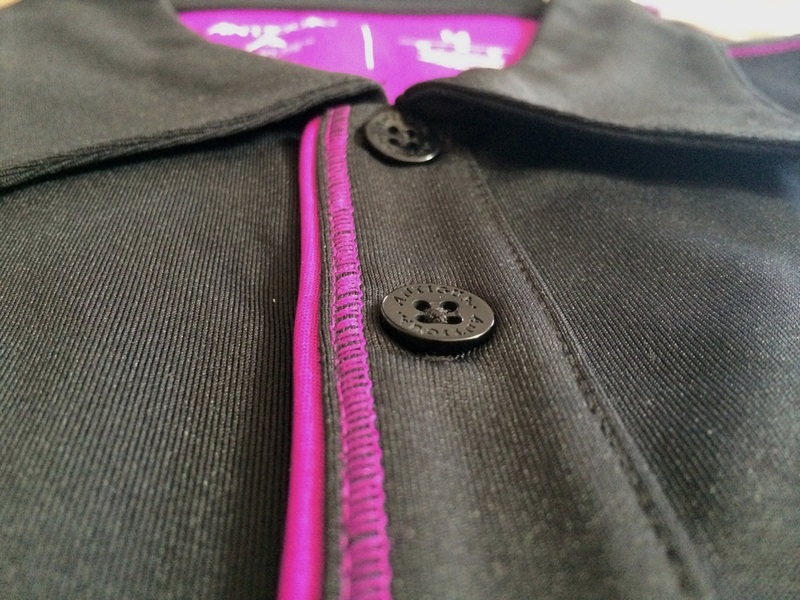 They have a moisture technology that pretty much keeps you dry and ready for any conditions. 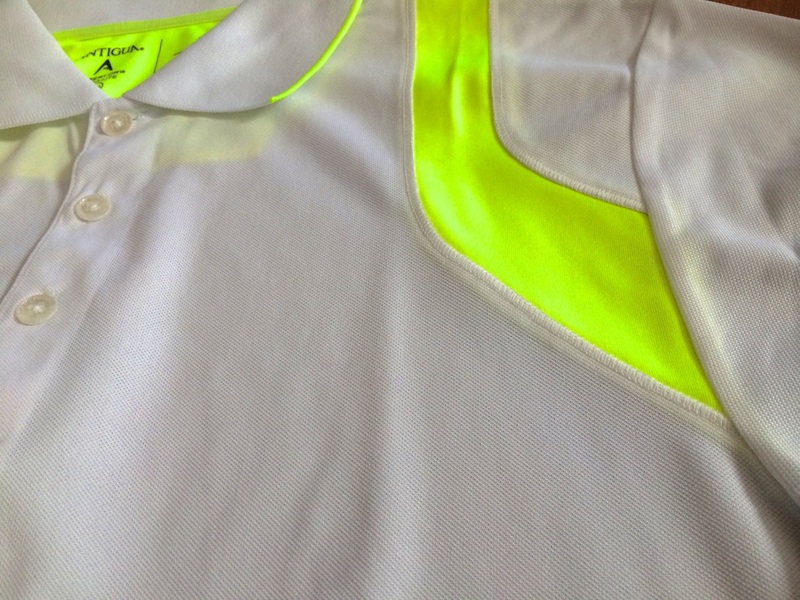 If I want to hit the course with something athletic and comfortable, I will be putting on my Antigua Golf Shirt. 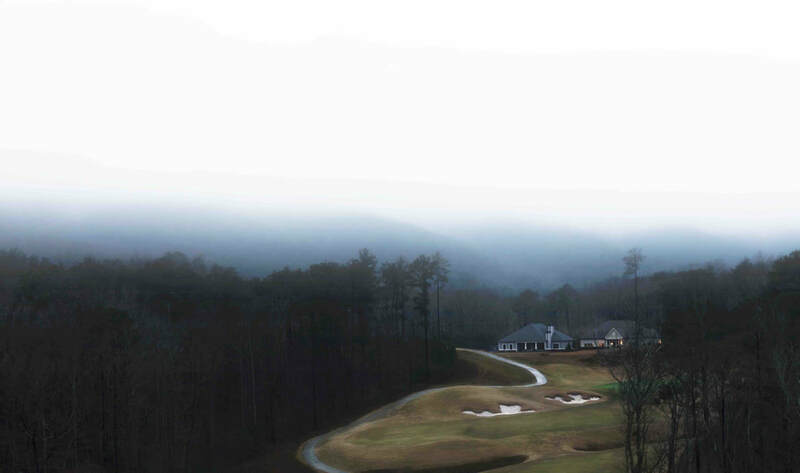 This company has been around for a while now and has taken the athletic style golf clothing to the next level. They have been contracted for many years on different tours and teams. Since this lifestyle brand is so comfortable and breathable, I can see why many different teams and golfers keep picking their apparel. If you are looking for something to get the job done and looks stylish, Antigua Golf is a most see. Antigua does not only offer golf gear but they produce many different styles, even everyday clothing. 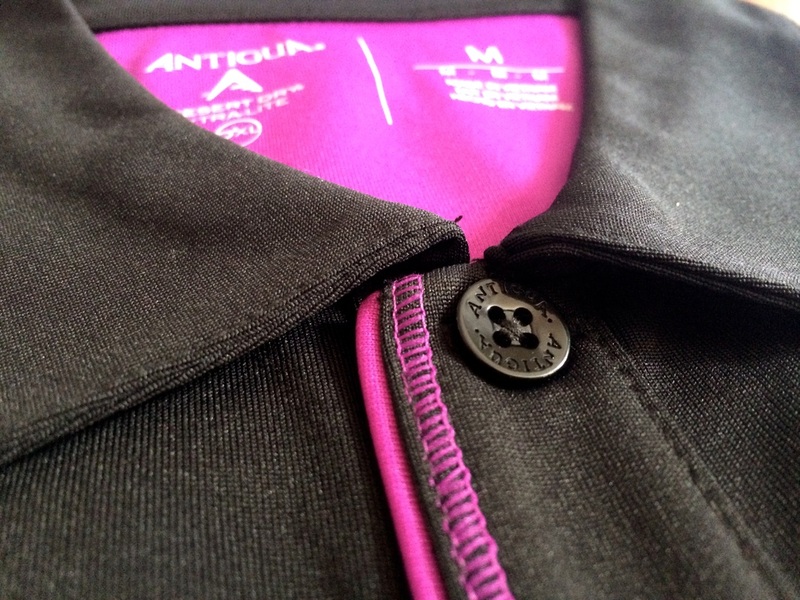 If you want to see more of there styles and gear, check out the website at Antigua.com. You can find the Antigua Golf brand online on their website. Click here to check it out.